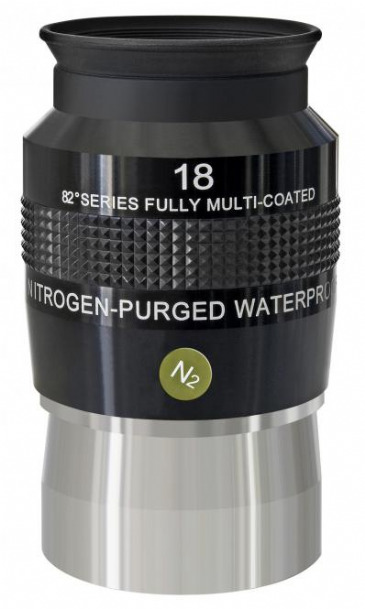 Explore Scientific 100° Argon Purged Eyepiece 25mm 2"
Explore Scientific 100° Argon Purged Eyepiece 5.5mm 2"
Explore Scientific 3x Barlow - Focal Extender 1.25"
Explore Scientific 5x Barlow - Focal Extender 1.25"
The Explore Scientific 5x Barlow - Focal Extender 1.25" is Explore Scientific's most powerful optical amplifier, delivering 5x magnification with excellent quality image and flat field characteristics. 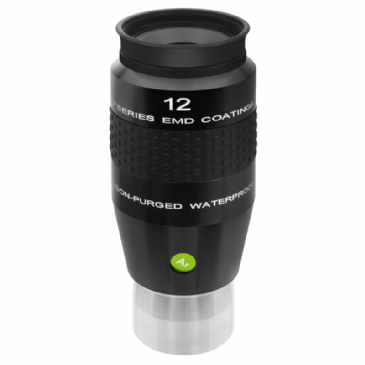 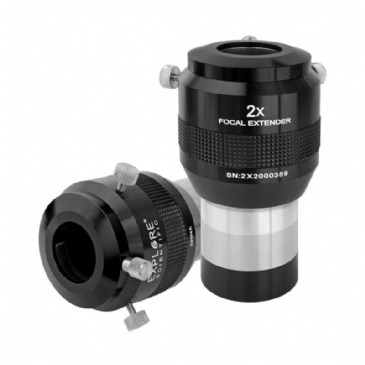 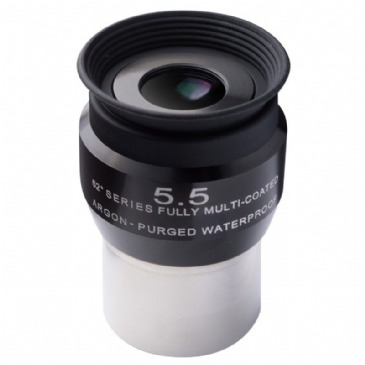 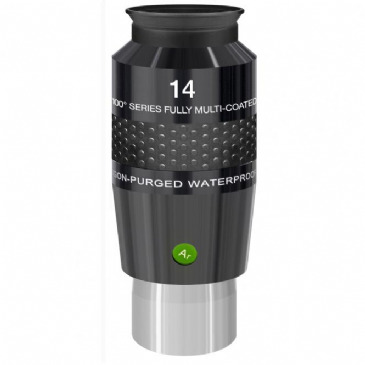 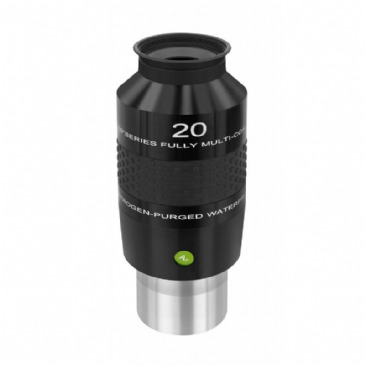 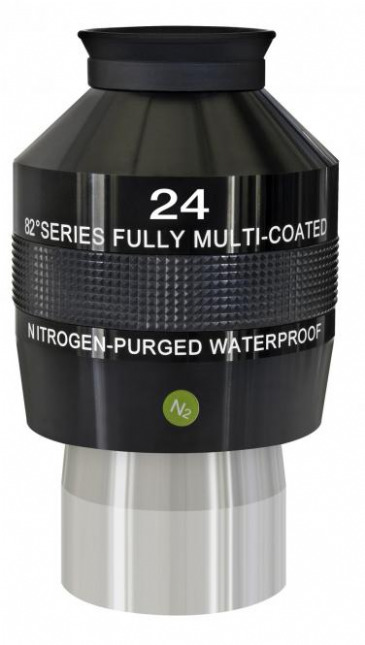 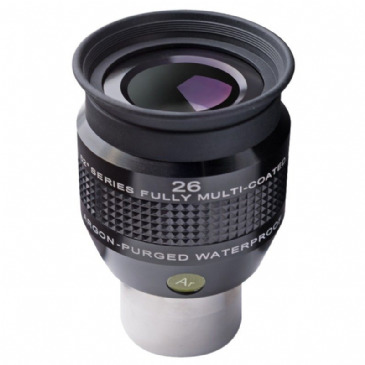 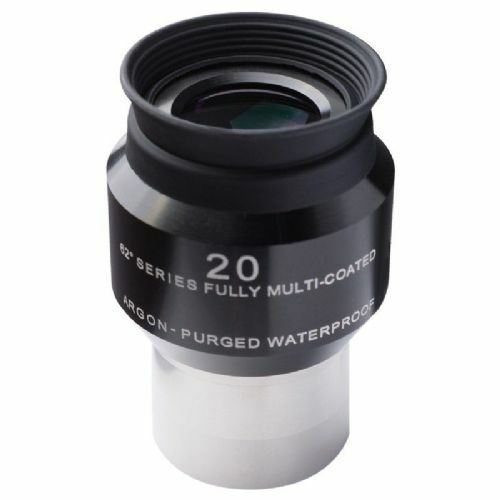 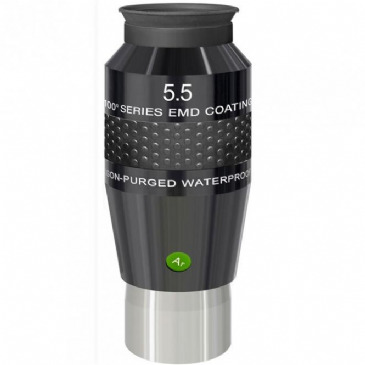 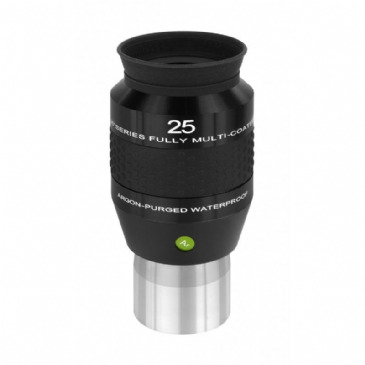 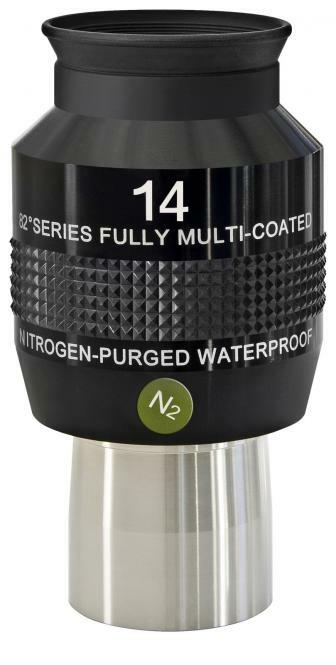 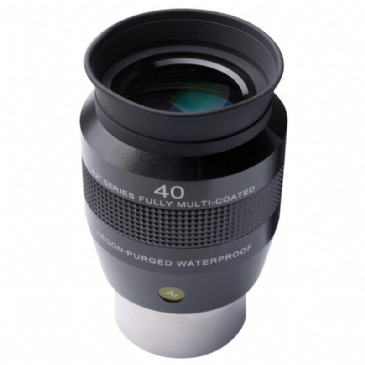 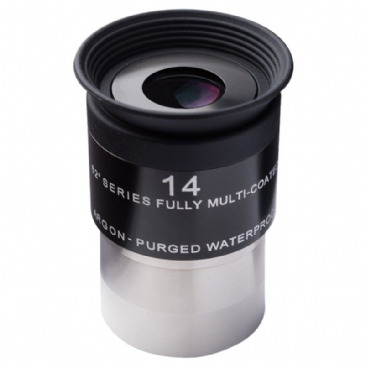 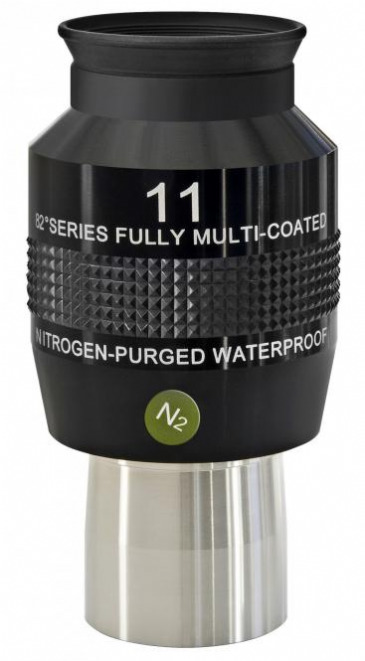 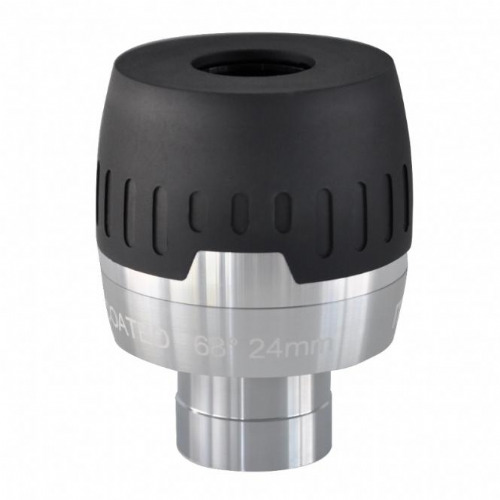 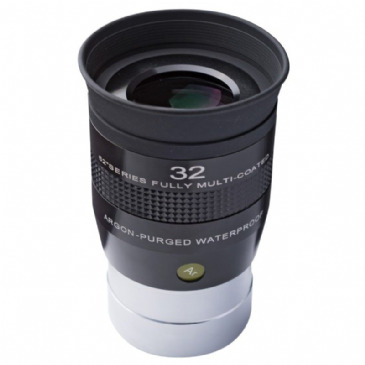 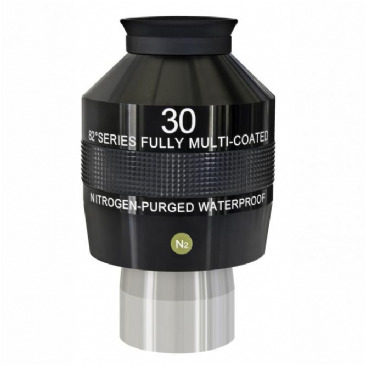 Wide field eyepieces with high contrast, high resolution, and flat field characteristics. 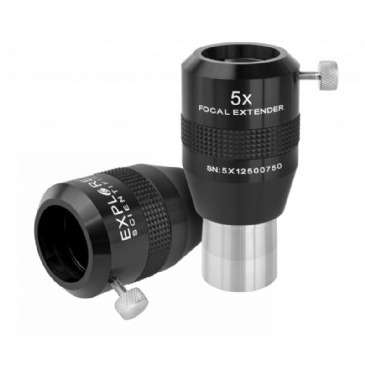 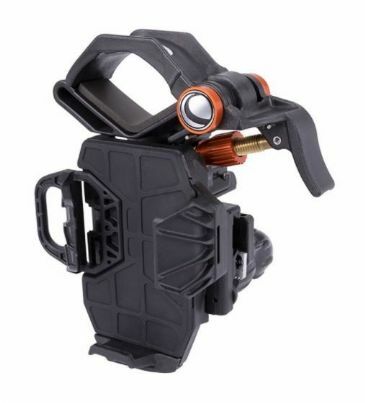 Ideal for higher power observation of the Moon or brighter planets with SCTs and longer focal length telescopes, or as a mid power widefield option for shorter Apo refractors. 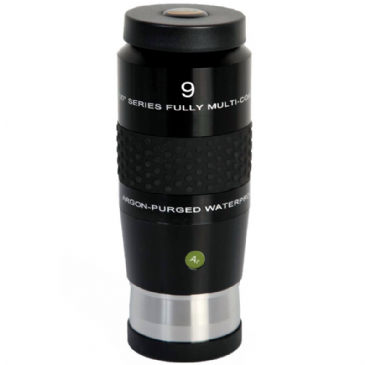 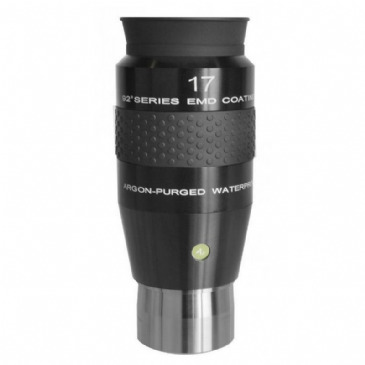 The 8 lens (arranged in 6 groups) design of this eyepiece yields superbly corrected views and the 22mm eye relief and wide occular diameter combine to deliver a fantastic user experience.